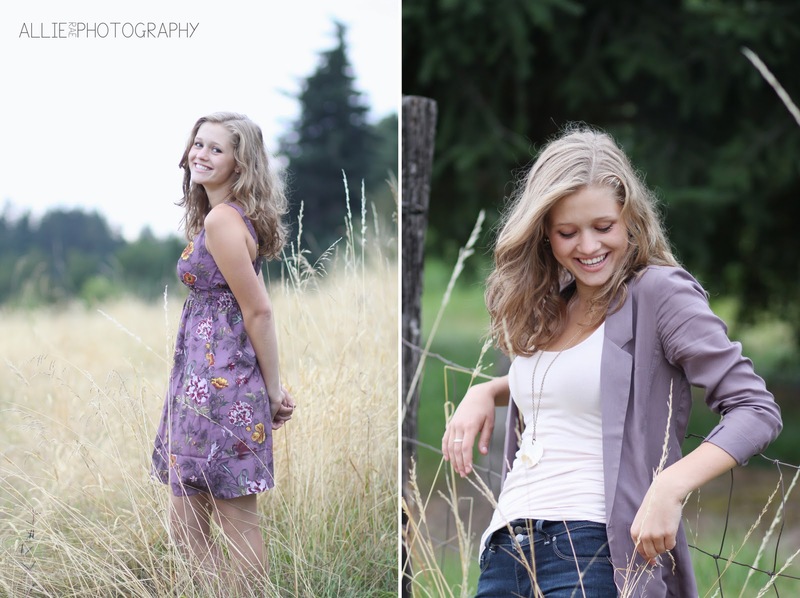 I tagged along to a senior shoot with Bethany a while back and loved photographing this beautiful girl! I can't believe how much she looks like Reese Witherspoon, she's probably heard that a thousand times. Here's a couple favorites from her shoot! I'm going on a little vacation for a few days and decided to leave my computer behind, so this will be the last post for a bit but I have two adorable family's to edit and post next week, so make sure and check back! 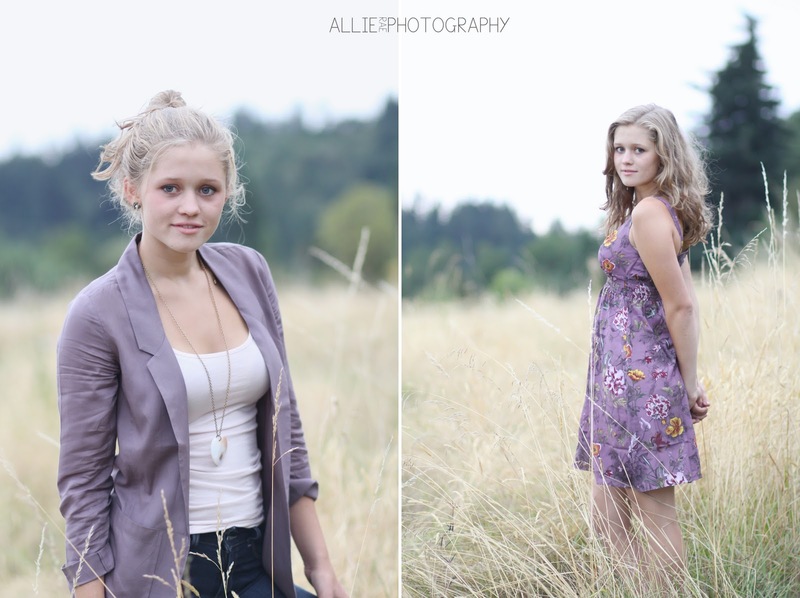 Thank you Allie! Haha I like your first name too:) Thank you for following! I checked out your blog and love it! I will follow you too! She looks like a cuter version of Reese.